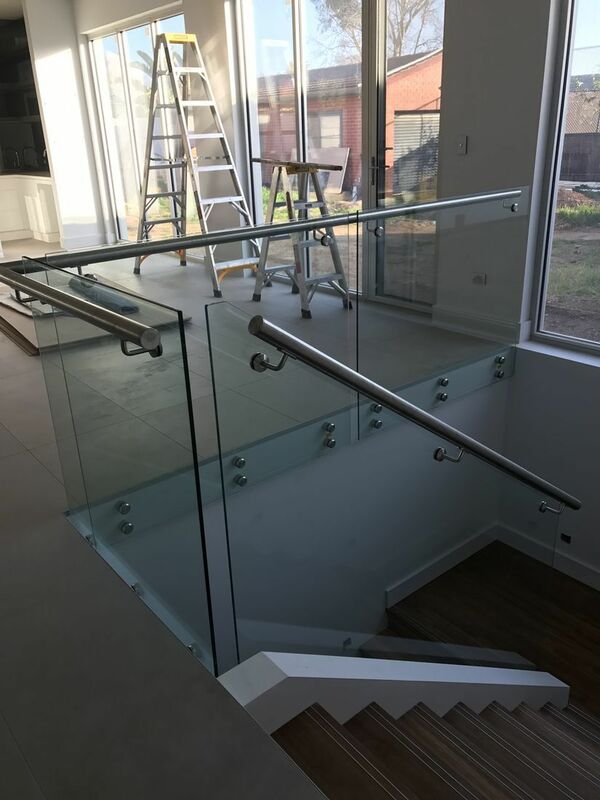 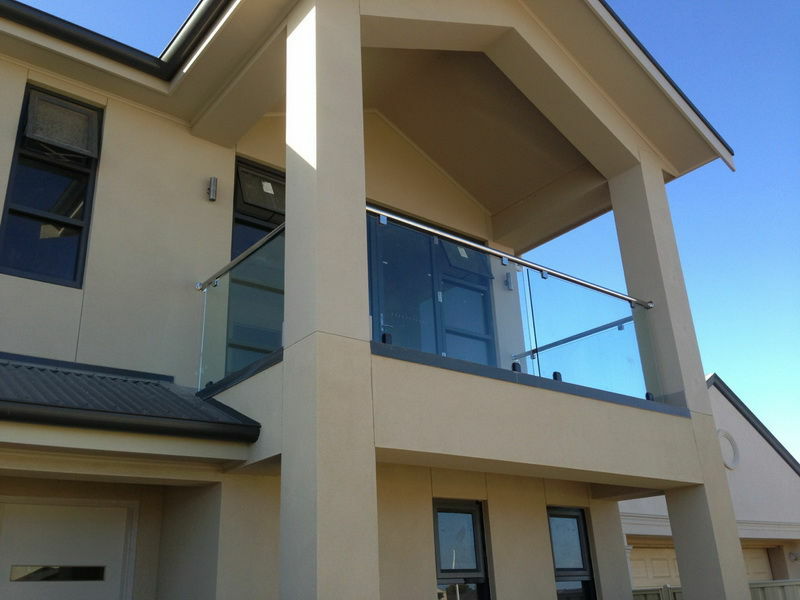 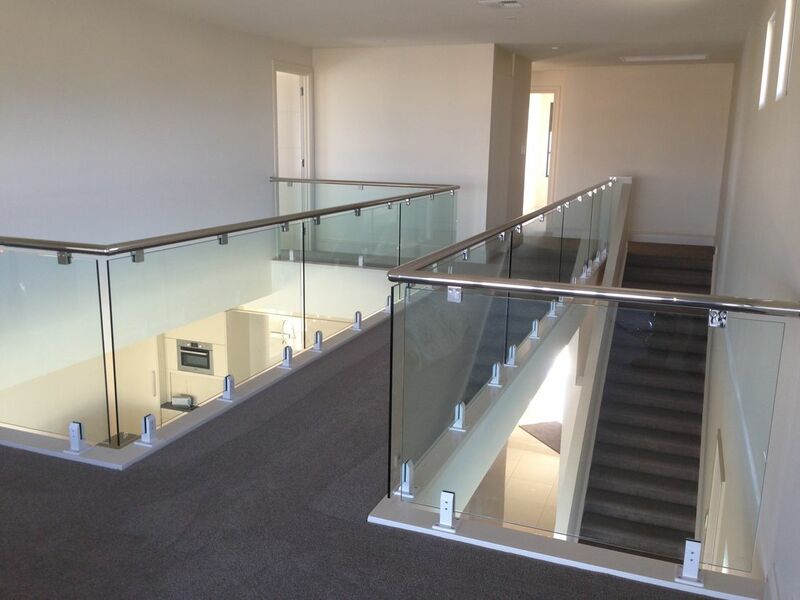 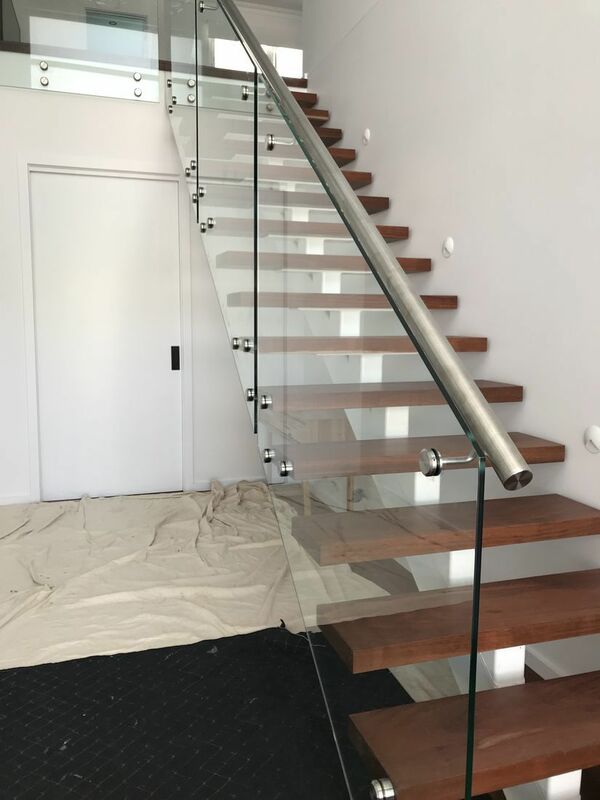 Glass Interior and Exterior Balustrade can highlight the property and give it the wow factor. 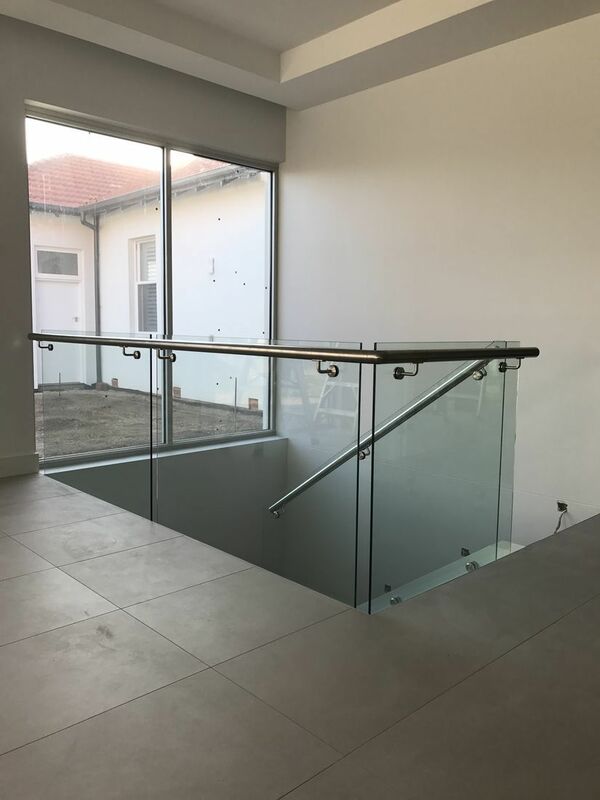 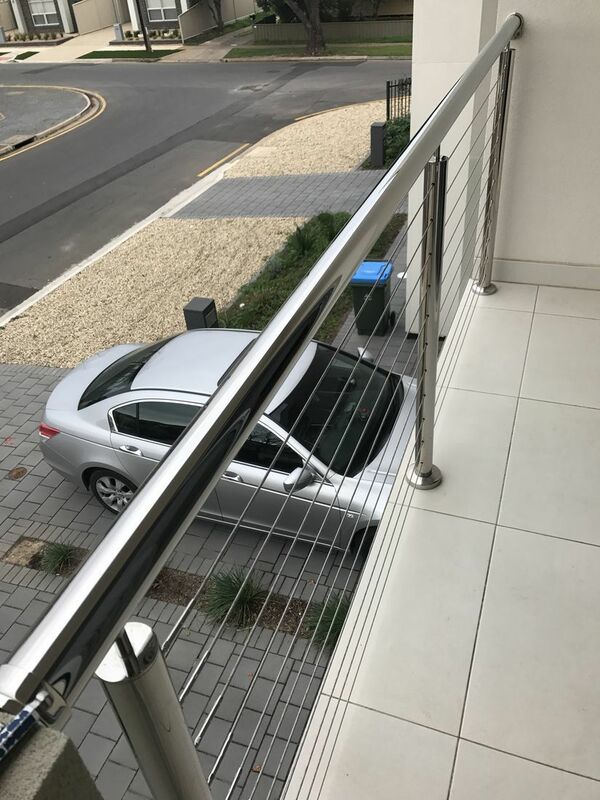 With the addition of aluminium or stainless steel fittings it can be matched to the surrounding décor whilst maintaining the systems strength and safety. 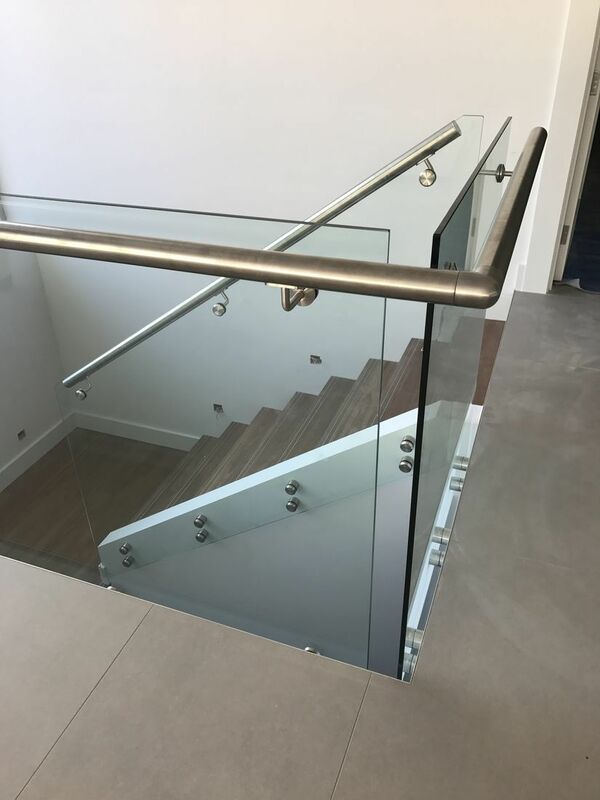 For customised design advice and a free quote Contact Us Today!